Backed by our skilled professionals, we are involved in providing Aluminium Fabrication Work. Incorporated in the year 2011, at Bengaluru, (Karnataka, India), we “Vivek Window Solutions”, are a Sole Proprietorship (Individual) based company, engaged in manufacturing optimum quality approved Aluminium Door, Glass Door, Mesh Screen Door, Sliding Door and many more. Under the direction of our Mentor “Venkatesh (Proprietor)”, we have been able to gain the trust of our respected clients. 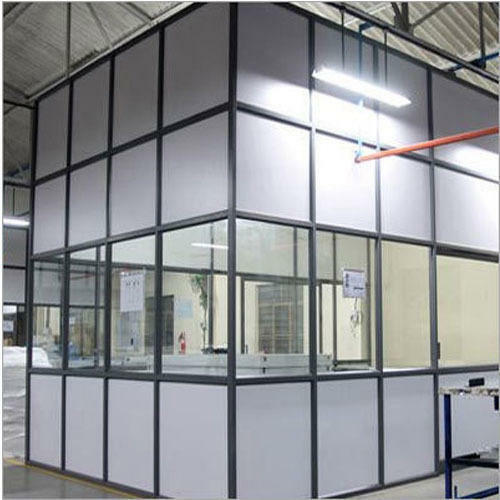 We are also providing Glass Partition Work, Aluminium Fabrication Work and Glass Fabrication Service.